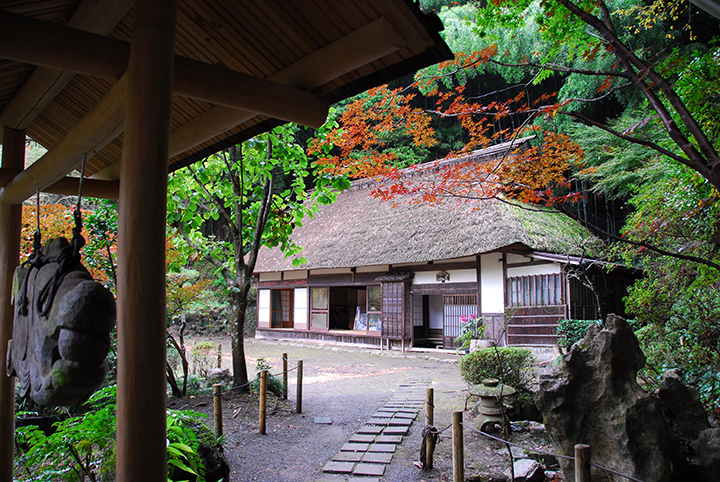 The Hinode Sanso Mountain Retreat consists of three buildings: the atmospheric Seiundo Hall, where the Japan-US Summit Meeting (the "Ron-Yasu talks") was held in 1983; Tenshin-tei House; and Shoin House, a Japanese-Western style guest house. These buildings are well worth seeing. Away from the din and bustle of the big city, you can have a relaxed time here, hearing the swaying of trees and the warbling of birds. * Admission is allowed until 30 minutes before closing time.